Me trying to get decent outfit shots in this Arizona summer heat is killing me you guys! Like The struggle is so real. By the time i am done shooting a post i have to literally go take a cold shower right afterwards. But hey, a blogger has got to do what a blogger has got to do. I'm not going to let this heat stop me from updating regularly. So enough of me bitching about the weather, lets move on to more important details, like this LovecharlieJ maxi skirt. 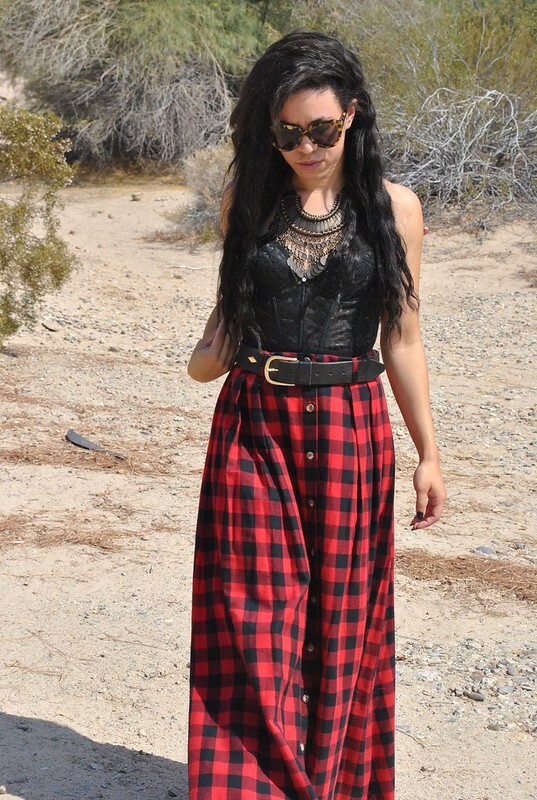 I wanted the unif plaid maxi skirt about a year ago but never bought it so when LovecharlieJ sent me this one i was super excited!I cant wait to style it up in the winter with a crop leather moto jacket! I have been obsessed with Free people lately so i definitely drew my styling inspiration from them! How sick is the free people necklace that i'm wearing though? I definitely feel like necklace made this outfit that much better. You will definitely be seeing more of this necklace in future blog post. I am obsessed! This whole look is gorgeous! I love how the necklace fits in with the top, it's almost like it's apart of it! I love the bustier and skirt, so gorgeous! Absolutely adore this outfit, the skirt looks amazing on you!! OH WOW! You look stunning! 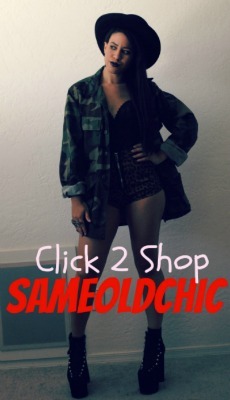 So different items but you styled each of them perfectly! LOVE LOVE LOVE that skirt!! This entire outfit is the bomb! I love it, you look fantastic. That necklace is OUT of this world omg love it!